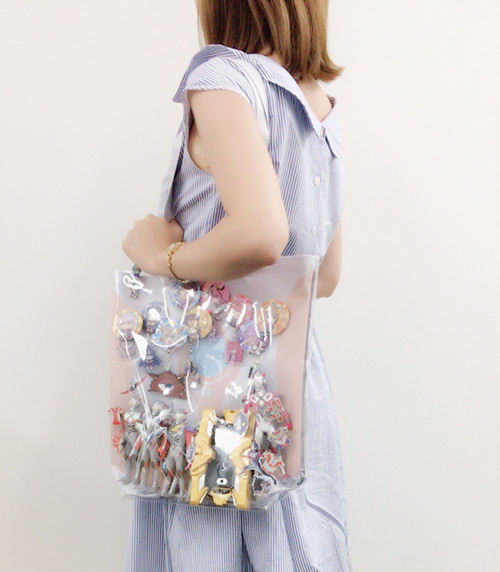 Tsuburaya released Ultraman Special Deco Bags for fans to customize with their favorite Ultraman merchandise. The Ultraman Special Deco Bags allow fans to display Ultraman soft vinyl figurines, pins, badges and more to showcase their favorite characters with a clear vinyl protector. The bag is made of cloth material and comes with three separate vertical pockets that can store merchandise without collapsing. 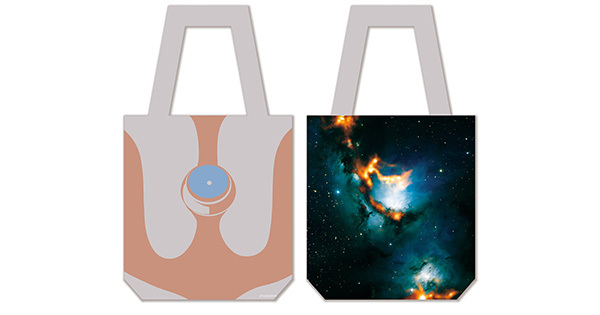 The design of the bag is reversible with one side being Ultraman’s chest and the other being the M-78 Nebula. 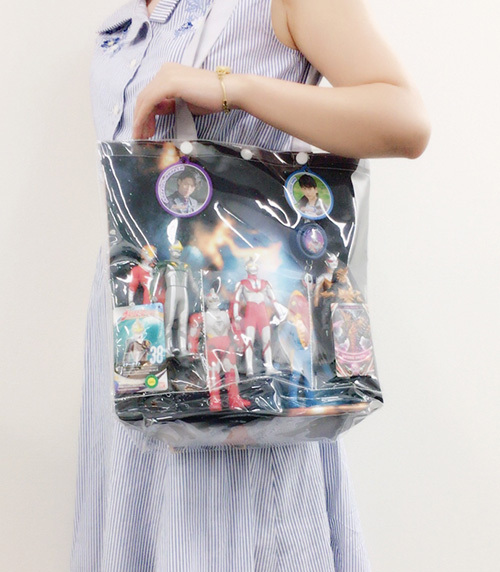 The Ultraman Special Deco Bags will be available starting Saturday, July 22nd.